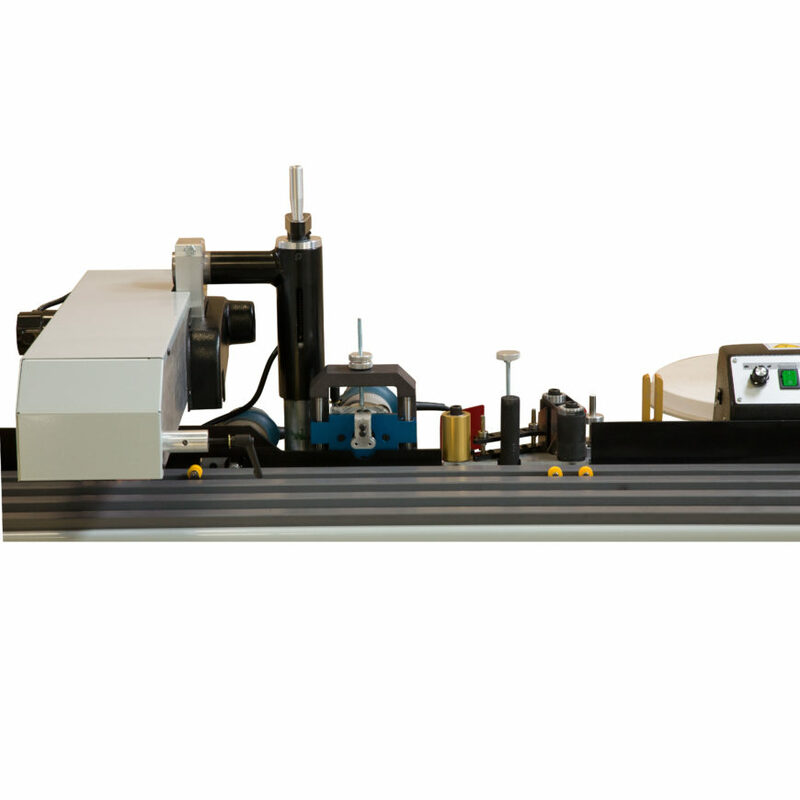 Our Hot Air edgebander is a must have for woodworkers looking to increases productivity and accuracy. 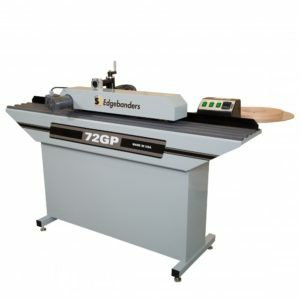 Reduce the amount of lumber discarded due to unsatisfactory edge banding installation. 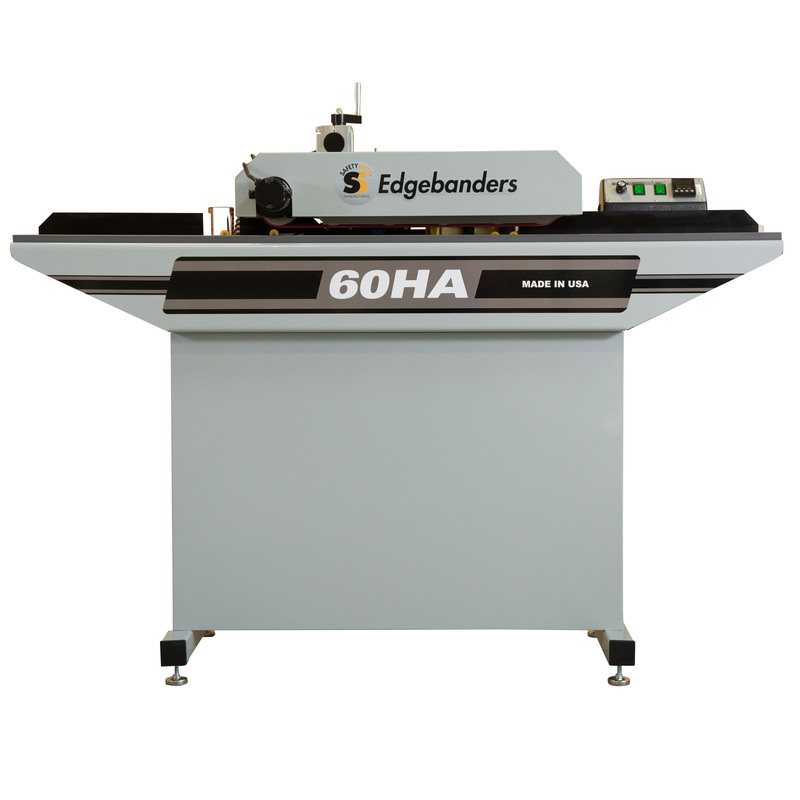 The 60HA features electronic variable speed control, digital temperature control, electromagnetic end cutters, an accutrim edge trim system and more. 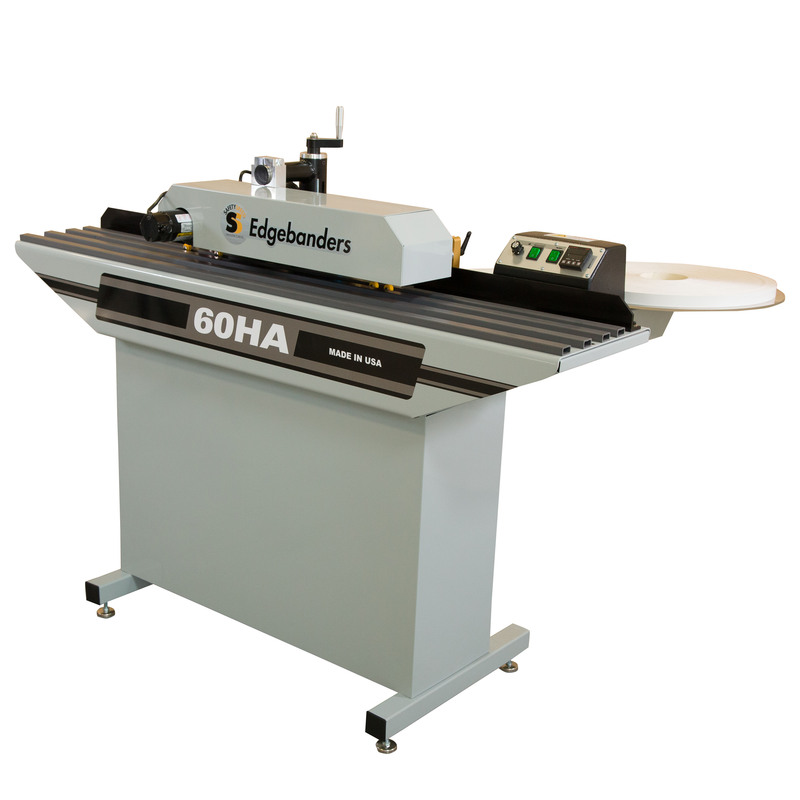 The innovative design of this American-Made machine makes it easy to use and provides a very dependable edgebanding solution. Hello, I would like to request some more information about the following product: 60HA Edgebander. Thank you!